The past week has been an unbelievable couple of days. 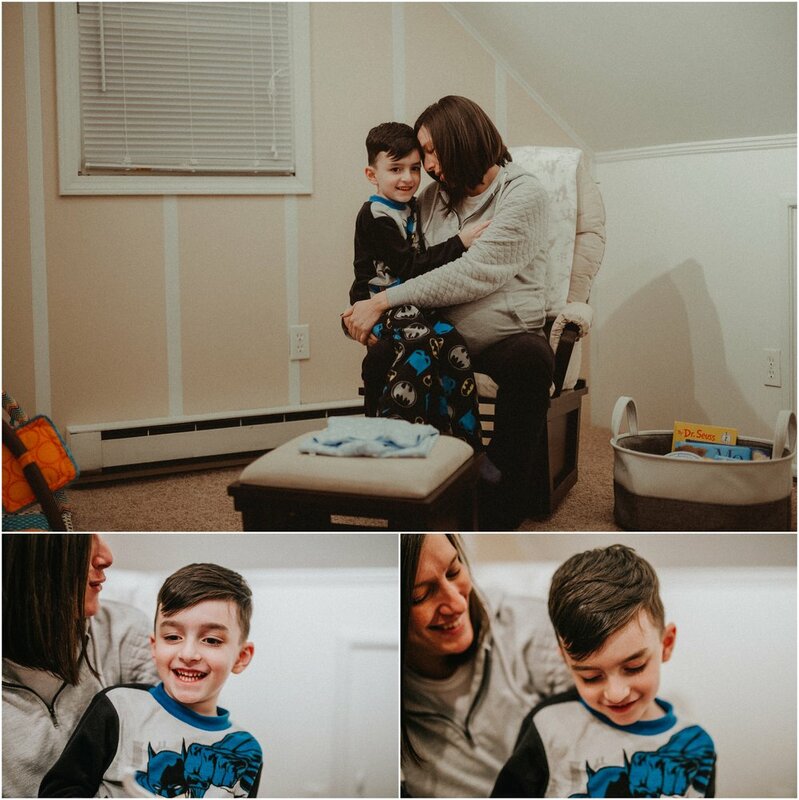 From the day that we sat our son Landon is his little brother's nursery to let him know that mommy was going to finally give birth to the newest member of our family, Leo. ...To the Evil eyes my wife, Roxanne gave me in the hospital room as she was attempting to deal with the pain. ....to the most important moment of all, when Landon showed up to meet leo at Yale hospital in his "big brother" Scrubs gifted to him by some of our closest friends. Being a portrait photographer, we tend to only stick to blogging about portraits of couples and these beautiful events that we get to document... but nothing comes close to amount of joy I felt on January 3, 2017. It was as beautiful as I remember it from 6 years ago when we were gifted with Landon. I am completely obsessed with photographing moments for a living. But there is just something special when you get to document something that you are directly emotionally connected to so I thought I would share some of the images with everyone. 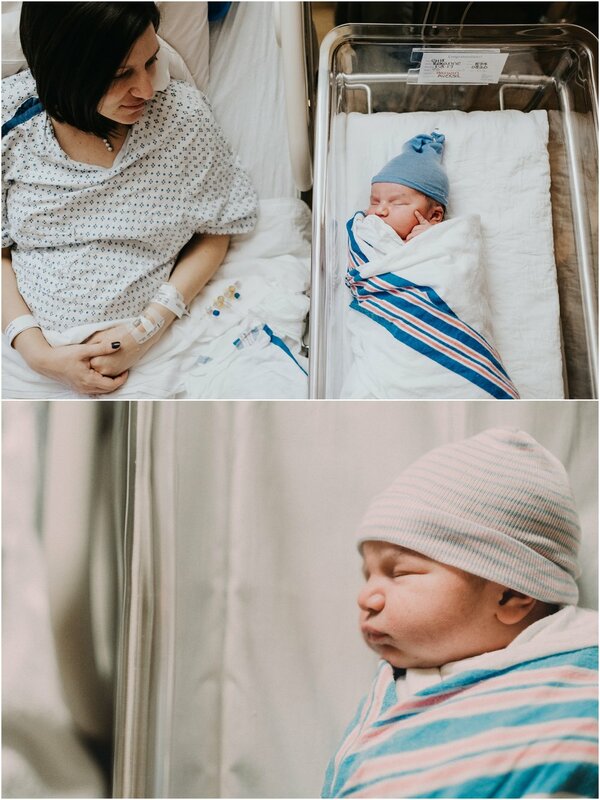 Welcome to the world, Leo Alexander Gil. We love you to the moon and back!